The holidays are my very favorite time of the year. There are cookies, singing Christmas carols, stringing lights, making handmade gifts, and of course, celebrating with friends and family. I did a first this year, and that is I decided to throw a Favorite Things party for some of my friends. Which if you don’t know how this kind of party works check out this post from How Sweet This Is. There are even free printables that you can use. I downloaded this one for the facebook event I created. To start the party off right, we all enjoyed a delicious ham dinner. Now I have to tell you I was very excited bout this but a little nervous too, because my husband is actually the main cook in the family and he wasn’t going to be around to cook. So that meant it was all on me! BUT the ham turned out amazing and was sooo good. I am so excited about how this ham turned out so I am going to go backward and share how I prepared it. It all started at my local Walmart where I picked up my Hormel Cure 81 bone-in ham that was Cherrywood flavor. If you have never cooked ham before (I hadn’t), it really is so easy. 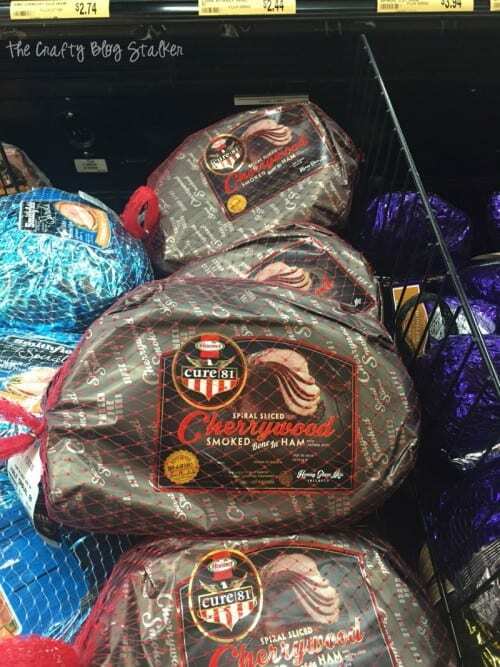 The hams are precooked, so you really need to just warm them up in the oven and complete cooking instructions are included. 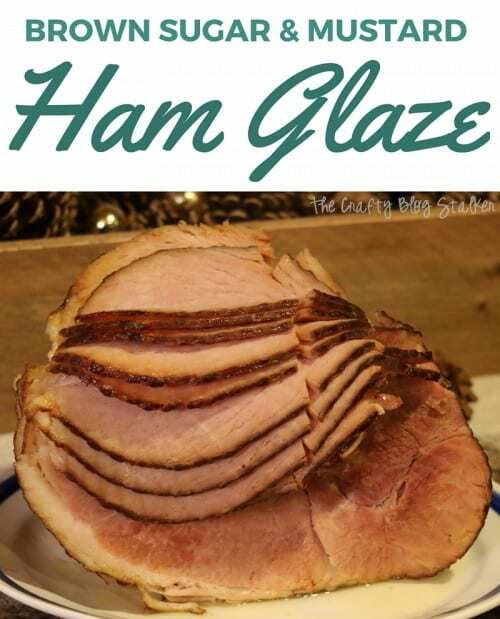 Click through to the neck page for the Brown Sugar and Mustard Glaze Recipe. Thanks for the shoutout! 🙂 Glad you had fun- we just hosted our 4th annual party and it’s always a hit! Merry Christmas! I love that combo for the glaze! Thanks for sharing it with us at Funtastic Friday! 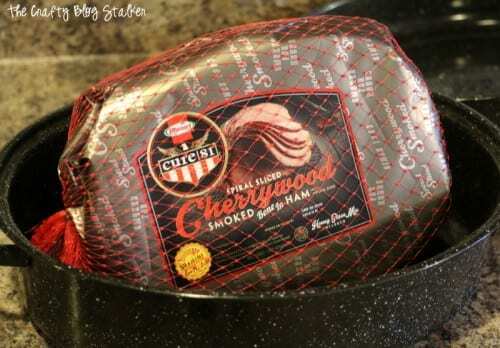 Ooh I think I’d like to try the Cherrywood ham! Thank you for sharing on Merry Monday! Pinned! Have a great week!